Posted on January 6, 2018 by Prakash	This entry was posted in . Bookmark the permalink. 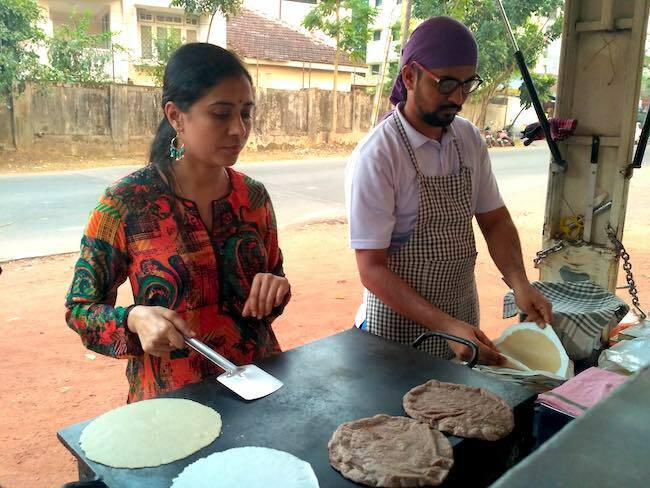 ← Shilpa, Mangalore based owner of Food truck business.